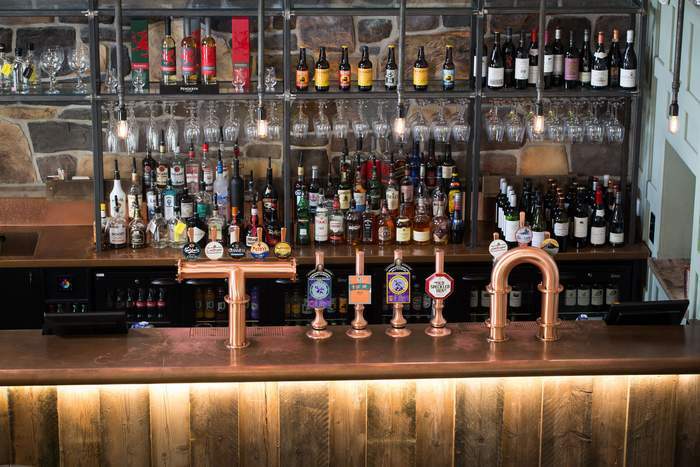 Welcome to the Tal-Y-Cafn, a modern day Coaching Inn turned Bistro, with a delicious locally sourced menu, local beers, spirits and a carefully selected wine list. 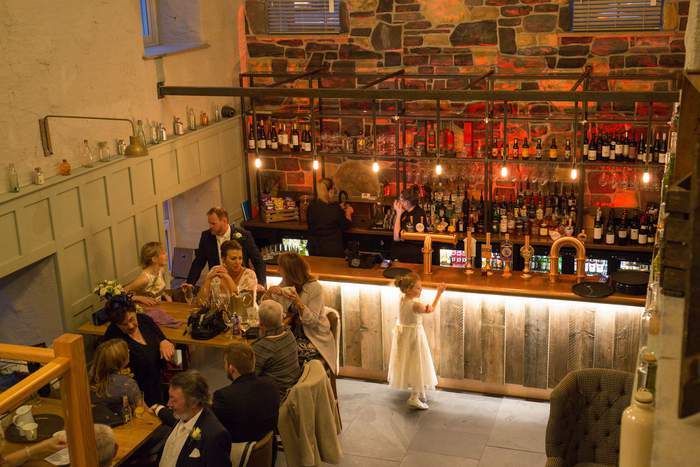 Enjoy the fantastic atmosphere and warm welcome of your host Graham Higgins and Head Chef Dylan Timperley, in this recently redeveloped 200 year old inn set in one of the most beautiful locations in the Conwy Valley. Just a short drive from Betws-y-Coed, Llandudno, Conwy and the North Wales coast – Tal-Y-Cafn sits right at the centre of some of the best days out in North Wales. 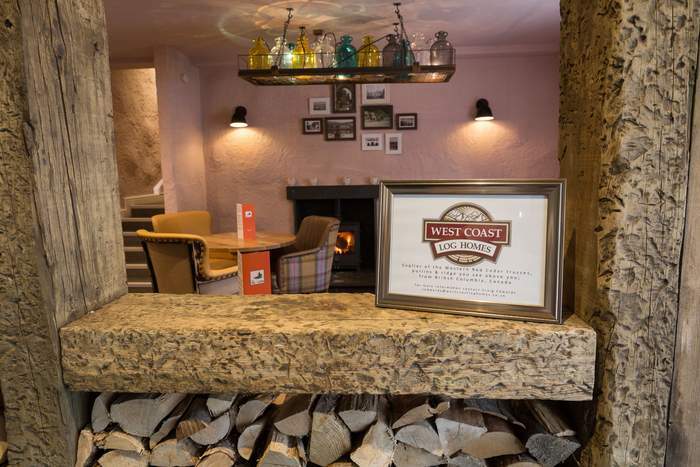 Whether you fancy a day out in the Snowdonia National Park, action packed adventure underground at Go Below, flying through the air at Zip World or catching a wave at Surf Snowdonia – the Tal-Y-Cafn is a great place to stay or relax, eat and drink. 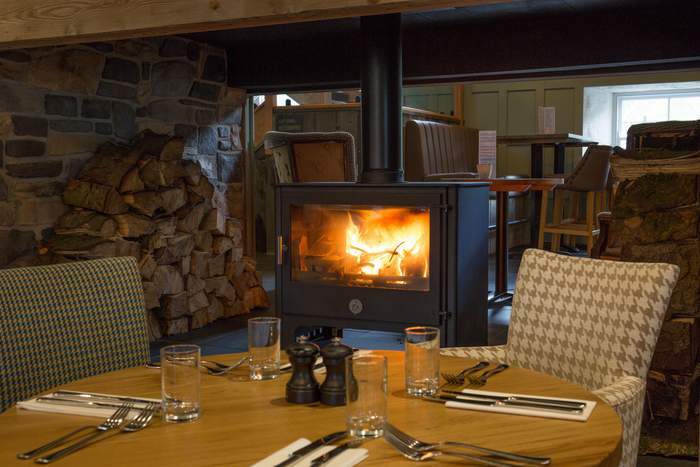 Our produce is sourced from within 30 miles of Tal-Y-Cafn – personally selected by our chef and highlighting the very best our wonderful region can offer. 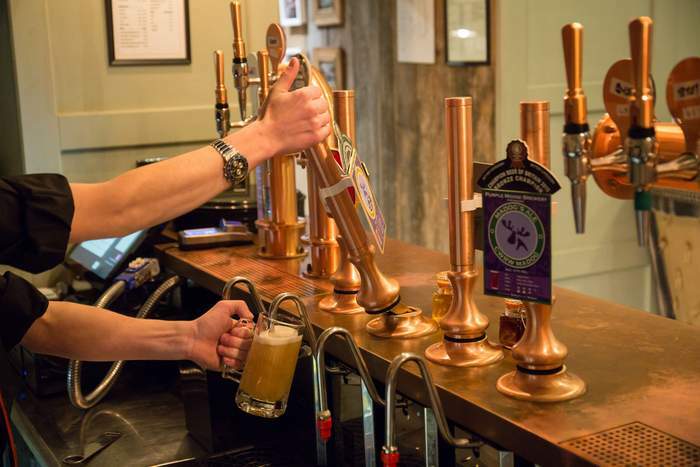 Choose from our bar or A la Carte menu – both inspired by the natural marriages of quality and flavour of the local area – or enjoy delicious handcrafted food with a drink from our selection of locally sourced beers, wines or spirits. 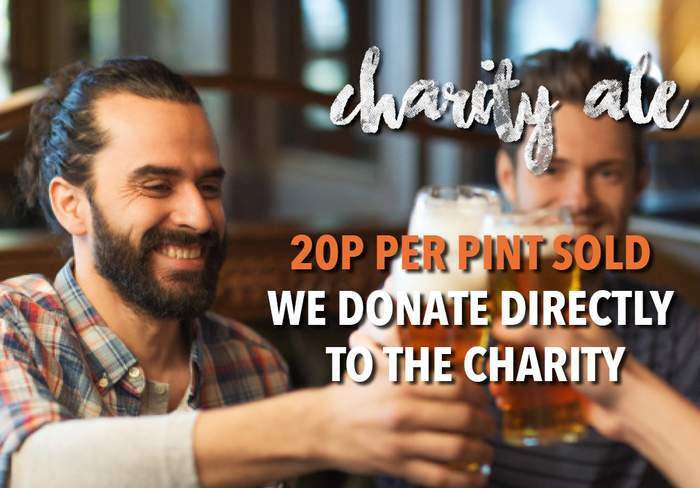 We offer a range of cask conditioned ales from local micro-breweries, local spirits and wines carefully selected by local experts as well as a full range of other choices. The Tal y Cafn has two beautifully designed guest bedrooms located above our restaurant, each one with a luxury modern four piece bathroom suite fitted with a stunning freestanding slipper-bath positioned under a Velux window, should you be lucky enough to have the time for a soak under the stars after a day filled with all North Wales has to offer. The bathroom is also fitted with a fully integrated Bluetooth mirror to make your time in the tub that little bit more relaxing. Rooms will be available for check in from 3pm on the day of arrival and we kindly request that rooms are vacated by 10am on the day of departure. Further accommodation coming in late 2018, the first of its kind in the UK. 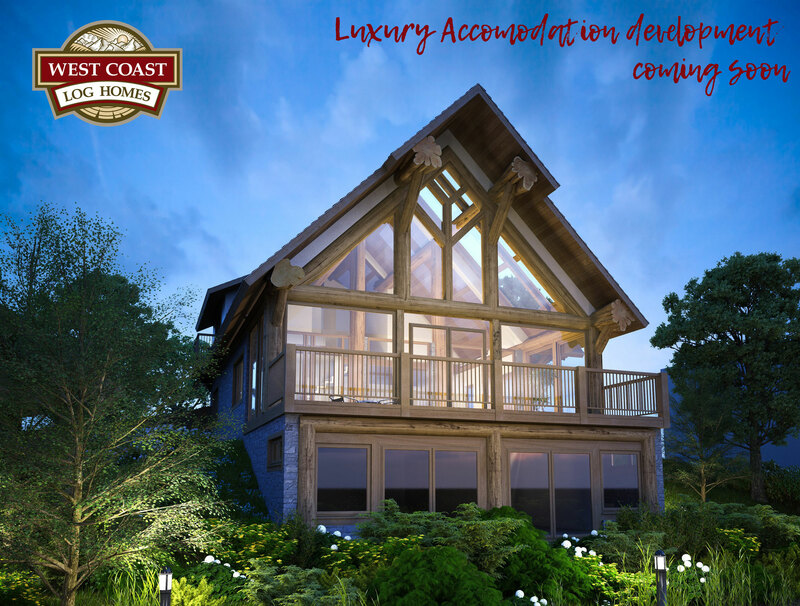 Tal y Cafn’s exciting new development will set a benchmark in Wales for sustainable luxury hospitality in a natural environment, which will feature nine individual en-suite bedrooms, a three bedroom detached family lodge, outdoor pursuits cleaning and storage facility for customers and guests. 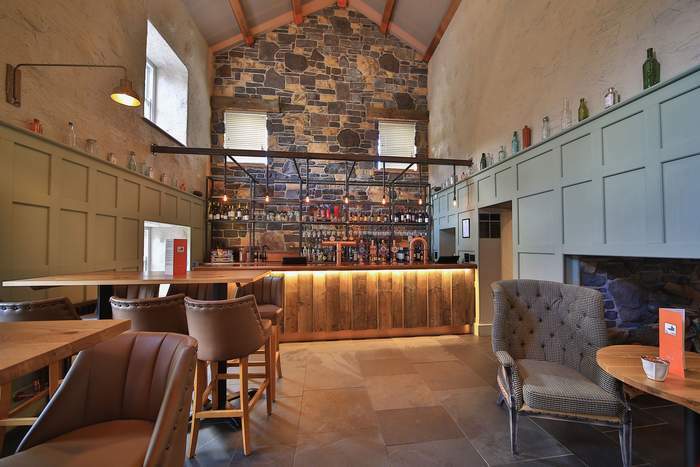 Constructed using the finest materials and craftsmanship, the overnight guest accommodation will boast a truly unique character ensuring each stay is one not to be forgotten. Love the land. Live the life. 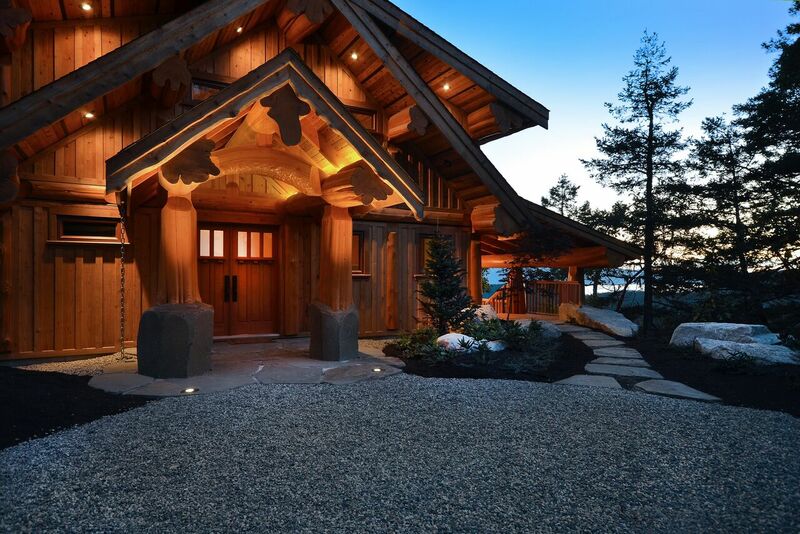 For more information visit West Coast Log Homes UK Facebook page or email info@westcoastloghomes.co.uk. 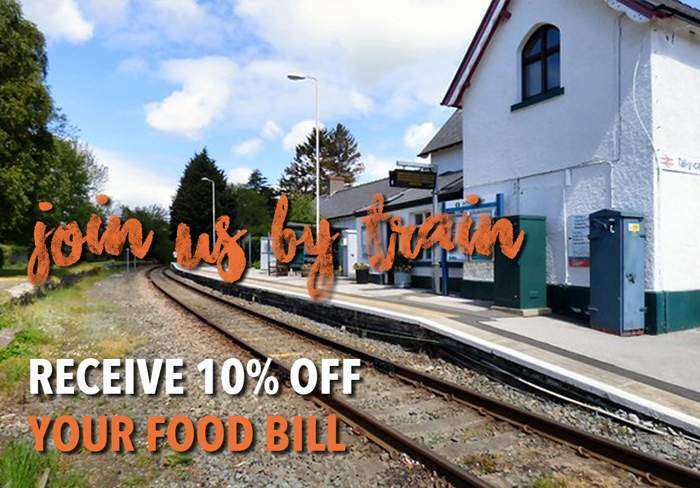 Take advantage of some great food and drink offers from Tal Y Cafn & have a look at some of the events you can get involved in. Restaurant open 12PM to Midnight daily. Food served 12PM to 9PM daily.